Liezel Gordon believes that every person deserves to lead a meaningful, fulfilled life, and she is committed to guiding people towards emotional wellbeing. A registered clinical psychologist, Liezel works with adults, teenagers and children. She offers counselling for individuals, couples, and families; and also offers organisational development services, and facilitates groups and workshops. Liezel obtained both her Honours and Master’s degrees in Psychology with highest honours, which reflects her engagement and dedication to the field. 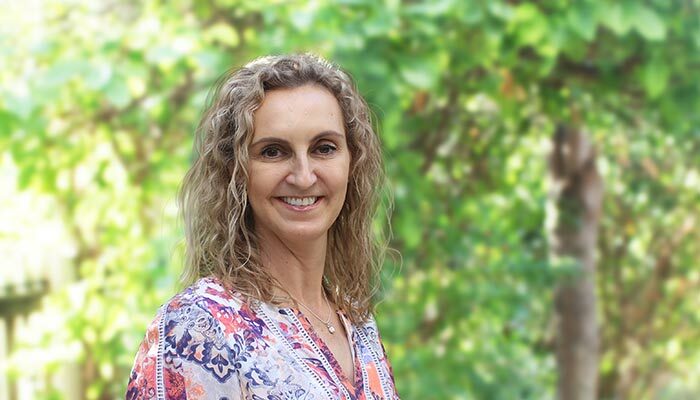 Having gained experience in various community, clinical, psychiatric and organisational settings, Liezel has been in private practice for over 15 years, and in Townsville for almost 10 years. She has been published in the area of Career Development, and has made contributions to written media and radio on various topics within Psychology. Liezel has held leadership roles in a number of organisations through her career and as a Director of OnBundock, values her association with community members. With an approachable manner and making use of evidence-based treatment strategies, Liezel regards it a privilege to assist individuals in their personal and professional development.